Porro was founded in Brianza, the traditional birthplace of Italian quality furniture. Since 1925 the Porro family has run the firm in accord with a furnishing vision that unites the craft traditions of the time with the state-of-the-art production and computer technologies of today. The culture of furniture as a family heritage, together with the principles that governs production – clean lines, regular forms, functionality – have enabled Porro gradually to secure a large share of the international market. This important legacy has always been shared with many of the leading Italian and international designers, such as Piero Lissoni, the firm’s art director since 1989; Jean Marie Massaud, Christophe Pillet, Piergiorgio Cazzaniga, Ferruccio Laviani, Decoma Design, Elisa Ossino, Werner Aisslinger and Wolfgang Tolk, whose collaborative efforts have helped to set Porro’s collections at the forefront of the furnishings sector. The complete Porro furniture & wardrobe collection is available at our London showroom based in King’s Road Chelsea. 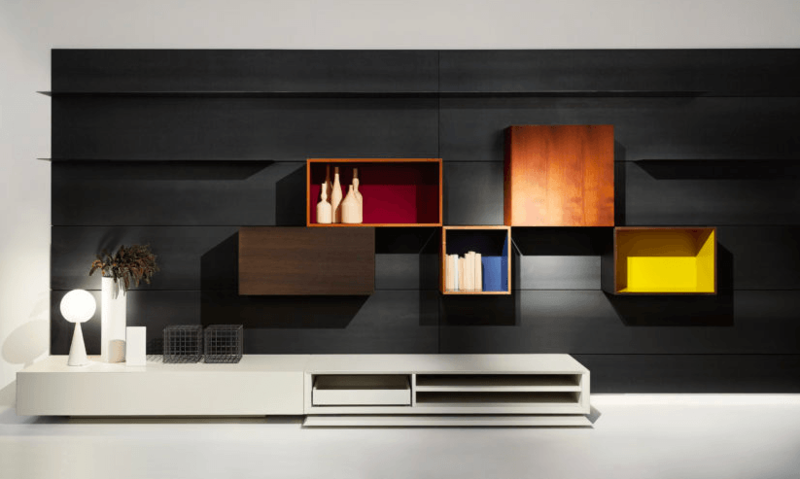 Explore our extensive collection of Porro furniture including wardrobe, systems, and storage units. Contact us for all product and price enquiries.